he secret to a loud mix is... Quietness? Many of you have probably mixed or home-mastered a rock track and tried to squeeze as many dB out of it as possible! 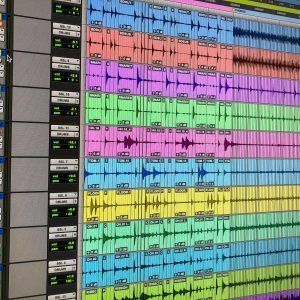 The race to win this loudness war is still going, although it does seem to be coming to an end. We still want to get every decibel of perceived "loudness" out of our mixes, but sometimes we simply approach it the wrong way. What limits how loud our track is? Why after a certain amount of processing, compression and limiting do we hear distortion? There are many reasons. 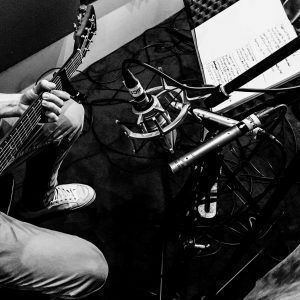 Harmonically rich content and internal digital clipping, accumulate from our tracks and plugins during the mixing process. Harmonic distortion is typical for live music instruments such as piano, guitars, etc. Did you ever try hard compression on a live recording of a grand piano, or even a high-quality sample? You get a nasty distortion instead of loudness!! 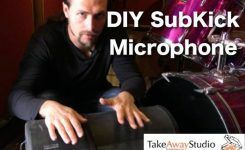 If you work with live instruments, you can't avoid that, but you can avoid any digital clipping for sure! When starting their mix, many engineers work on their drum sounds first. 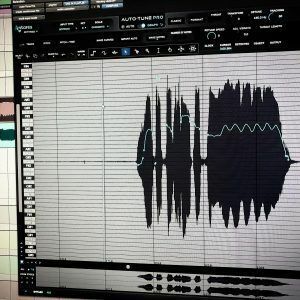 In the beginning, you carefully keep headroom in your mix bus, but after some time playing with plugins and samples, you miss the clipping inside the plugins or between two plugins. The level gets hot, but sometimes that benefits the perception of drums at the mixing stage, and so you leave it. That's the first wrong move! When the final mix gets to mastering any incidents of clipping or digital distortion will result in a harsh sound, and the loudness you are aiming to is not going to be reached due to this clipped audio which will become audible after a certain amount of limiting and compression. 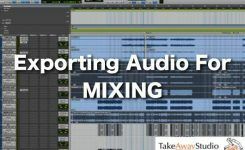 Even bringing your tracks down to give more headroom in the mix bus is not going to help if your clipping happens inside the processing chain of plugins. To avoid that you have to use correct gain staging and maintain headroom inside all audio tracks and buses throughout the process. If your drums were recorded "hot", trim the audio level down before the first plugin in your chain. Monitor the levels from plugin to plugin to keep a safe margin before you reach 0db. Volume in a digital world is relative and using 24- or even 32-bit depth, you should not worry about being -10 or -15 dB, you are not going to lose any sound quality in the final mix. If you like your monitors to be driven harder when mixing (not the best idea, but for an occasionally we all like to play a track loud), use the monitor volume knob instead of pushing all your tracks to the red zone!!! Following these simple but necessary steps, you give the best chance for a mastering engineer (or even yourself, if you're having a go!) to squeeze every dB of loudness out of your mix. What did you take away of this?